Cristina Celestino founded her design studio, Attico, in 2009. Attico produces a collection of furniture and lighting which is designed by Celestino and manufactured by craftsmen in Italy. 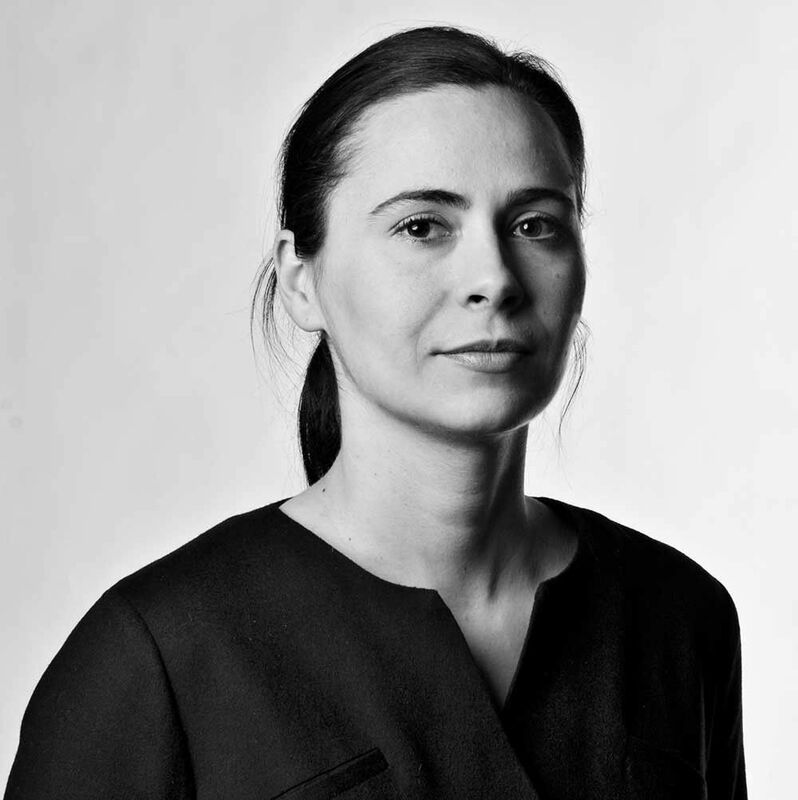 Cristina Celestino also designs for a selection of prestigious design galleries; Alpi, Atipico, BBBemmebonacina, Botteganove, Flexform, Seletti.. She has recently been commissioned by Fendi to curate their installation for Design Miami. Celestino's approach is multi-disciplinary : she breaks down barriers between fashion, art, architecture and design. A great collector of Italian design masterpieces, her work is based on observation and research, and proposes new takes on traditional shapes or forms.